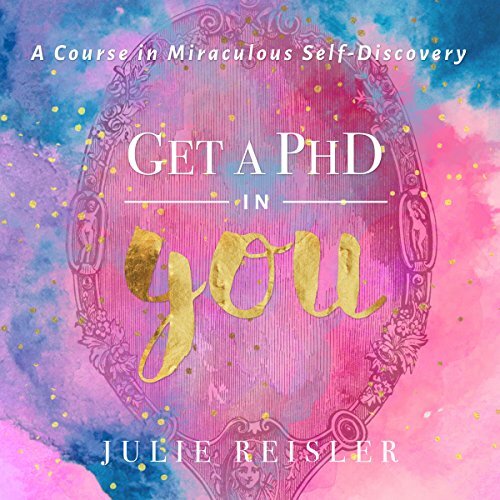 Showing results by author "Julie Reisler"
Isn't it time to see yourself as the most fascinating person on the planet? Yes, YOU! You are like a beautiful fabric that brings amazing colors, patterns, and textures to the world that no one else can. To offer your brand of personal greatness, you need to see, to understand, and to embrace who you fully are. Discover your full potential. More than ever, the planet needs people who are self-aware, confidently engaging their talents, and radiating love - especially self-love. Master what it takes to empower yourself, own your career, and achieve the success you deserve. 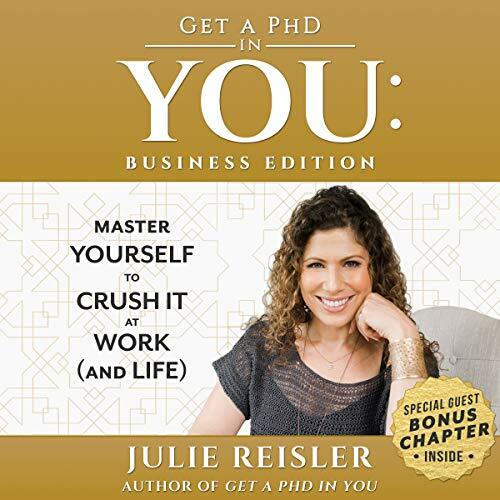 In Get a PhD in You: Business Edition, author Julie Reisler (CEO of Empowered Living and host of The You-est You podcast) outlines just how you can leverage principles used by nature itself - to master your habits, your thoughts, and your personal strengths - to crush it in the workplace (and life). Her voice is too valley girl sounding.